One of Australia's iconic harwood timber species. 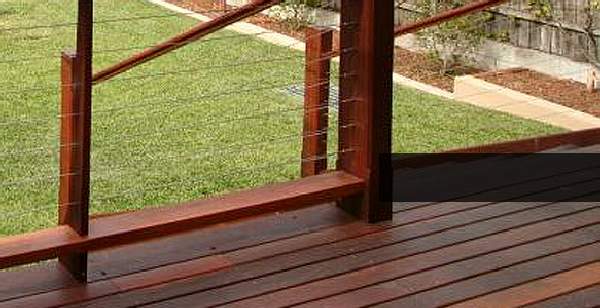 Our sectional sizes, quality, colour options and quantities of Ironbark are rarely available to architects, builders or other users. This is a unique opportunity to purchase select quantities of what some people affectionately call 'the 1000 year timber'. Suitable for flooring, frames and sills, stairs, skirtings and architraves, weatherboard cladding and structural sections. 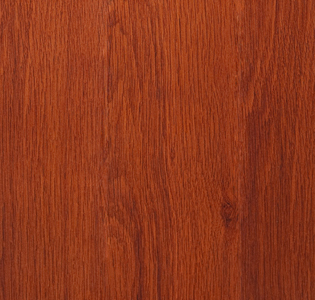 The sapwood is pale yellow contrasting greatly with the dark red heartwood. The heartwood has a moderately fine texture and interlocked grain. The wood is very hard, strong and has a high natural durability with an expected in-ground service life of 25 years or more. The timber density is about 1170 kg/m³. The timber is very difficult to work due to its high density and interlocked grain but it machines cleanly and polishes to a high finish. Shrinkage is indicated by the difference between green and air-dry density and is due to moisture loss from the timber on drying. With red ironbark this is about 3.5% through, and 7% across the face of back-sawn boards. It is slow to dry with care needed to minimise surface checking.